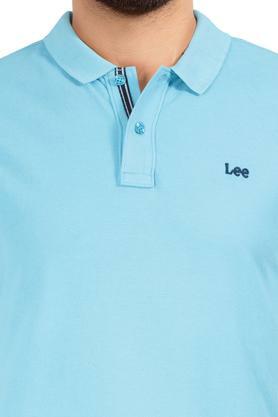 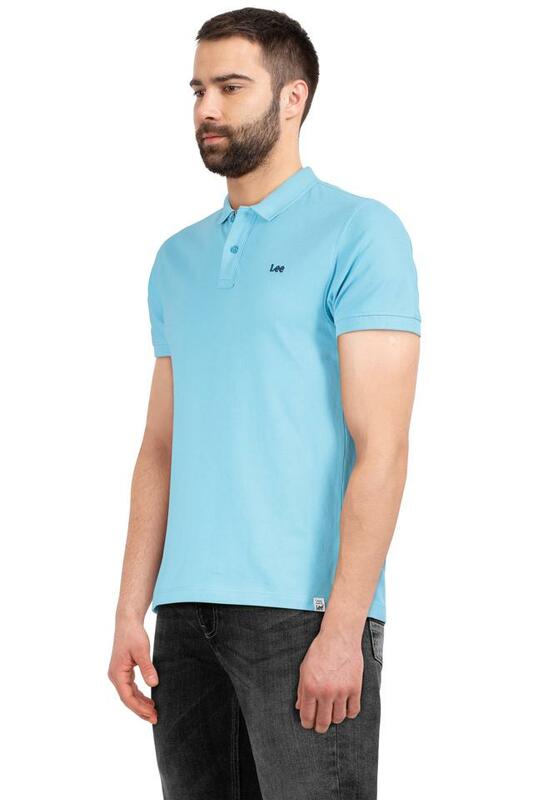 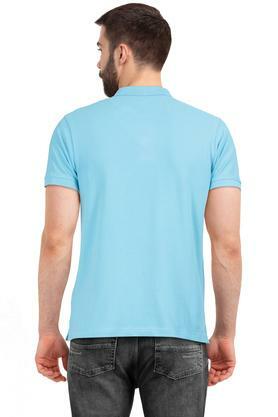 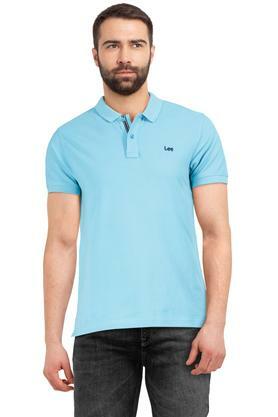 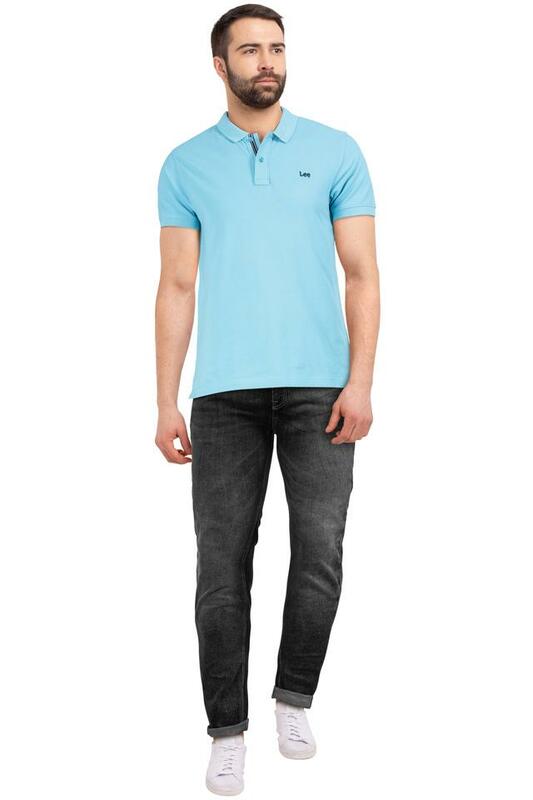 Keep your casual look simple yet stylish as you wear this polo t-shirt from Lee. Made of good quality fabric, it will lend you a smart look all day long. Crafted with unique design this t-shirt comes with a solid pattern and short sleeves which add to its design.